A UKA qualified running coach and GB Age Group Duathlete. Nat’s love for multisport eventing doesnt just stop with Running and Cycling. She has a strong belief in the importance of strength & conditioning to improve athletic performance and prevent injury. Leading the Run Macclesfield sessions and also 121 coaching at Macclesfield Performance. 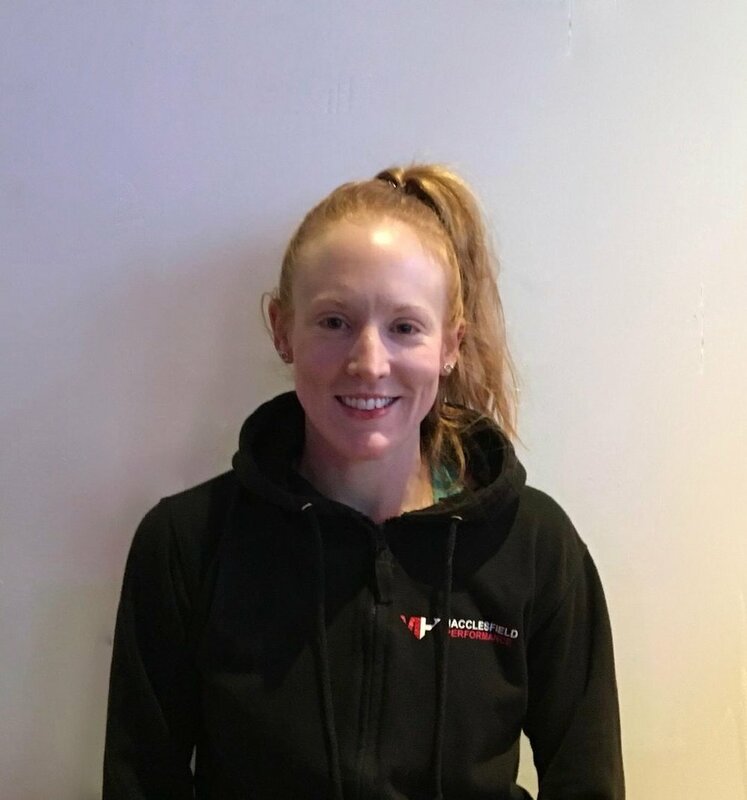 Nat uses her experience, interests and education to enable her to give her clients the best of all worlds when it comes to learning to run and competing. Supporting and building confidence in others is what Nat finds most rewarding!